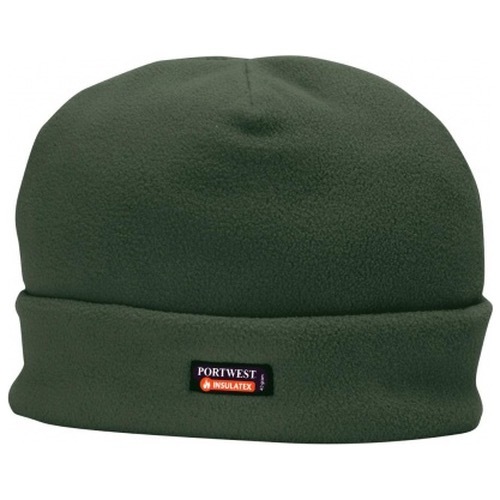 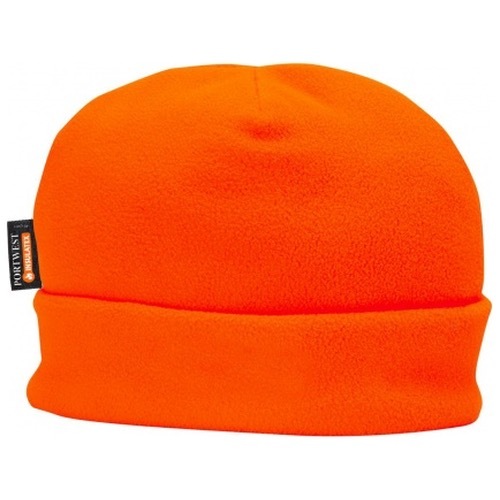 The Portwest HA10 This classic fleece hat is great value and is essential winter kit. 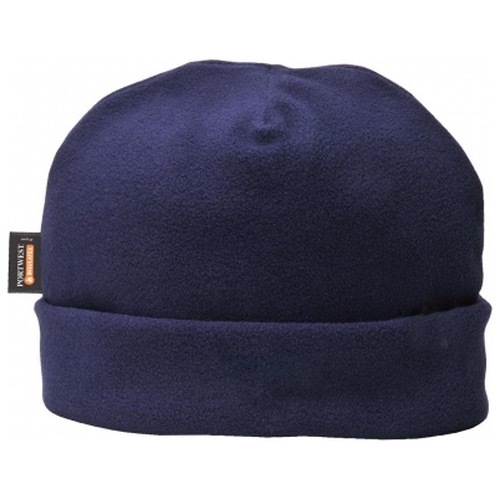 The soft fleece outer has high warmth to weight ratio. 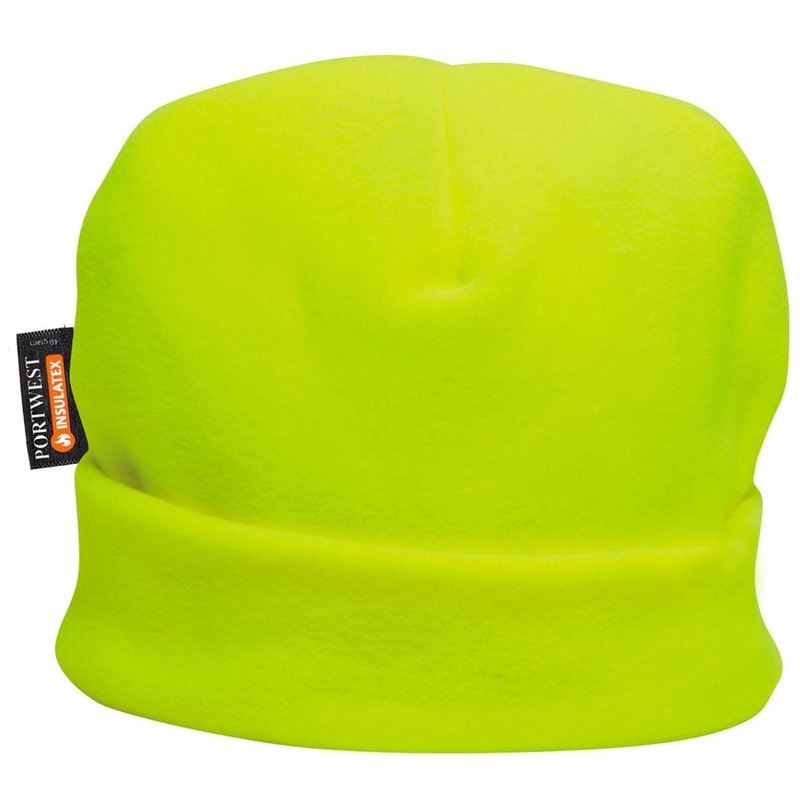 The Insulatex soft inner lining protects the head in harsh weather conditions. 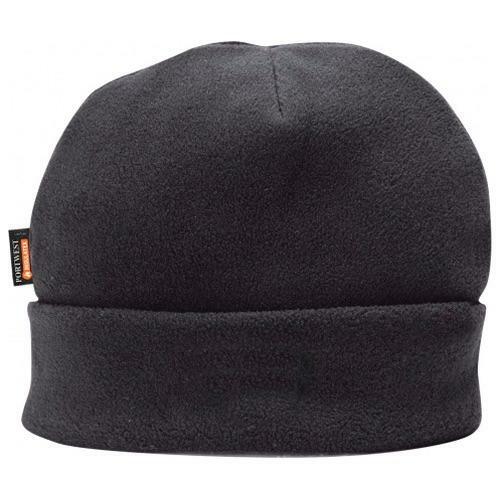 When brim is unrolled the HA10 can be worn under a helmet.